Obituary for Blane A. Eutsey | Leo M. Bacha Funeral Home, Inc.
Blane A. 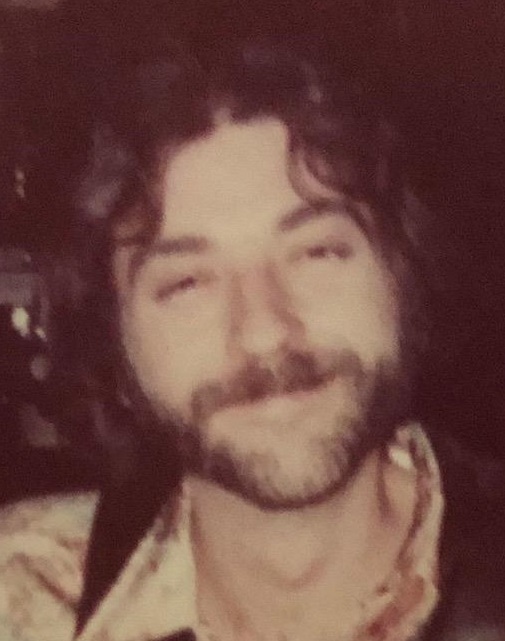 “Toad” Eutsey, 66, of Laurelville, died Friday, March 29, 2019 at Excela Health Frick Hospital, Mt. Pleasant. He was born November 17, 1952 in Connellsville, a son of the late Wade A. and Edna (Ulery) Eutsey. Prior to retirement worked at J.J. Sosko Trucking and previously for Holland Enterprises. In addition to his parents he was preceded in death by 2 brothers, Charles and Robert Eutsey and a sister, Linda Pritts. He is survived by 3 children, Crysta Hixson and husband Bob of Blairsville, Brett T. Eutsey and wife Samantha of Unity Township and Devin W. Eutsey of Swissvale, 3 grandchildren, Alyssa Hixson and Brett and Dominic Eutsey, a brother, Duane Eutsey of Scottdale, 2 sisters, Patricia Eutsey of Greensburg and Shelly Devault of Fairmont, WV, and several nieces and nephews. Private funeral arrangements by Leo M. Bacha Funeral Home, Inc., Pleasant Unity.